Odia film industry turns 80 on Thursday. In the last eight decades, the industry has churned out many a hit film. The creativity on the silver screen rose to great heights until the early nineties. The industry that began with a paltry Rs 30,000 has come a long way. The biggest budget Odia film so far is Thukool starring Archita and Babushan, while the highest grosser remains I Love You starring Anubhav. Odia cinema made a slow start because the industry had to depend on the infrastructure in Bengal. After the release of the mythological Sita Bibaha, it took 13 years for the second Odia film to hit the screens. 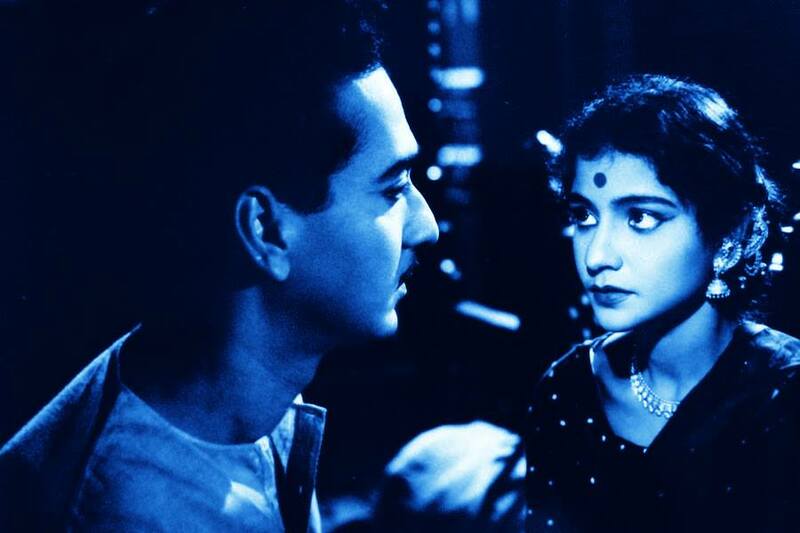 A production of Great Eastern Movietone, Lalita was released in 1949. However, the Odia cine industry in the 50s grew steadily with the release of as many as 10 films. Kalyan Gupta’s Sapta Sajya and Rolls to Eight, Chittaranjan Mitra’s Sri Jagannath were among the movies released during the 50’s. In the early day, Odia film producers had to depend heavily on facilities available in Calcutta and professional actors from the local stage at Cuttack and Puri. However, it was Kabiraj Krushna Chandra Tripathy Sharma of Aska (Ganjam) who broke this trend in 1959. His film Sri Sri Maha Laxmi Puja featured amateur artists from all over Odisha, and was the first Odia film to be produced in Odisha. Babulal Doshi, a Gujarati who lived in Cuttack, is known for his contribution to Odia films. He produced several films but one of them Matira Manisha, which was directed by the legendary Mrinal Sen, remains a classic and put Odia Cinema on the international map. It took some time for the Odia film industry to step out of the black and white era. Gapa Hele Bi Sata was the first Odia colour film. The film was released in 1976. While the Odia Cine industry was at its peak in seventies and eighties, it has turned rather tacky in the recent years. According to filmmaker Gadadhar Puty, there is lack of creative vision among the directors that is ultimately leading to films that lack a proper storyline. He believes there is need for directors who have an understanding of cinema.